​Are you a 2017 MAME Awards winner? Then download the Winners Logo to use in your own press releases and marketing materials. 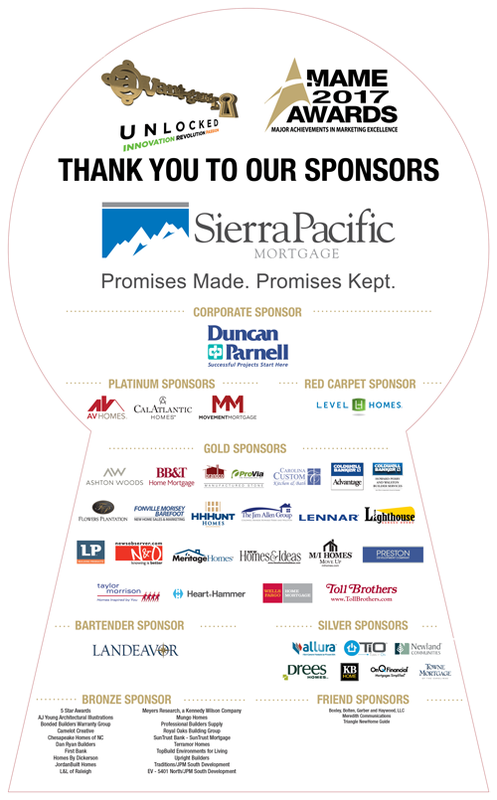 ​MAME Sponsors, click the logo to download and use in your own marketing. 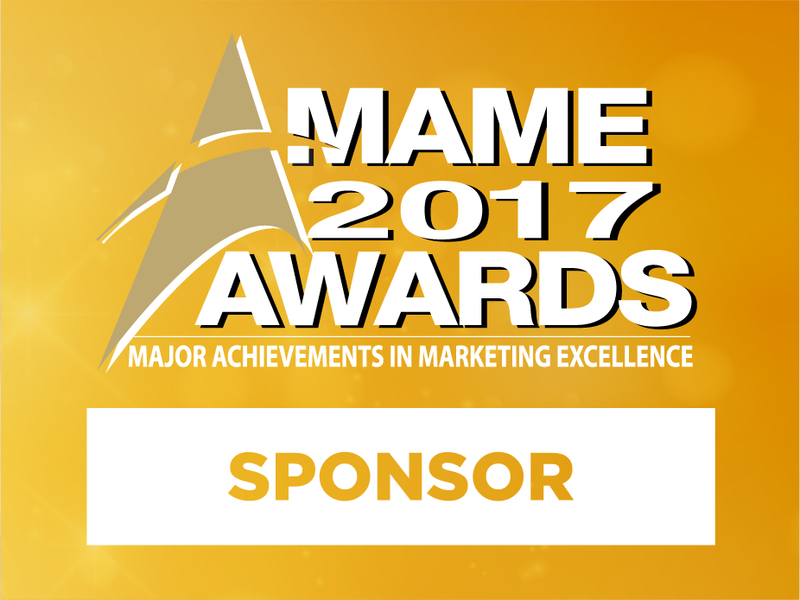 2017 MAME Awards - Quick Video Recap! CalAtlantic Homes Flower's Plantation "Landrum"
22 b - Best Custom Home Design for homes 2501-3500 sq ft.
22 c - Best Custom Home Design for homes 3501 + sq ft.
Preston Development Company for Preston Retreat | Upton & Co.